Michael Larabel takes a look at the Haswell-based barebone. 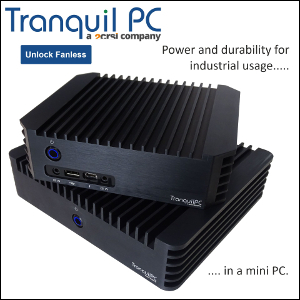 "The Intense-PC2 had an average total AC system power draw under load of about 30 Watts with a peak of 38 Watts. Overall, CompuLab remains one of the very interesting Linux-friendly PC vendors out there doing interesting designs. 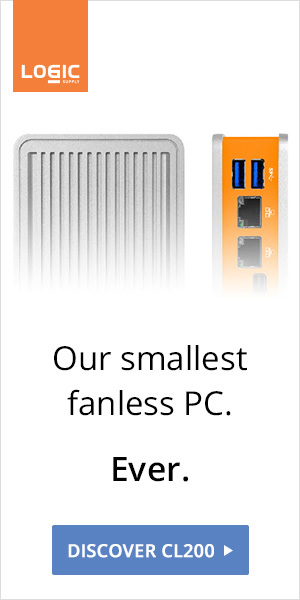 The Intense-PC2 is fanless, built within a ruggedized metal shell, and is easy to upgrade / swap out RAM and storage. 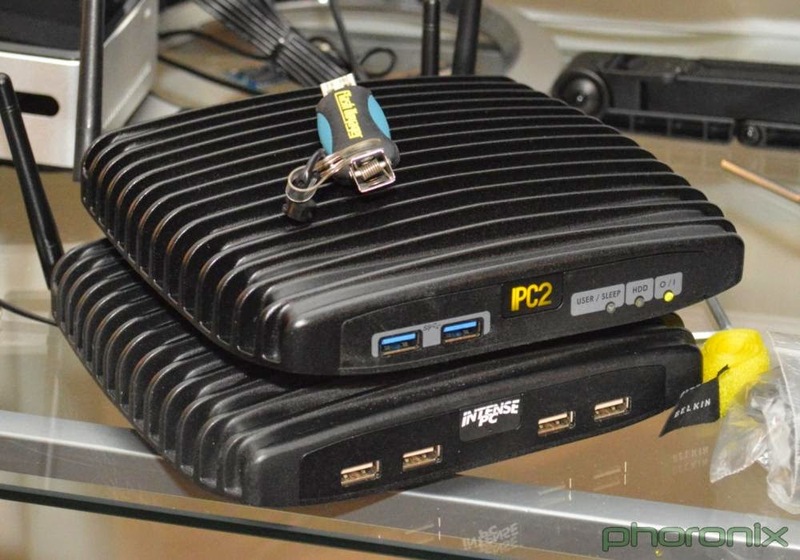 The Intense-PC2 has been running strong at Phoronix over the past month without any problems. The Intense-PC has been running now for over two years and also without problems."